Shane Marcey is entering his second year as the Athletic Director of the Sagemont School and oversees all varsity, junior varsity, middle school and elementary interscholastic athletic programs. Prior to arriving at Sagemont, Shane coached and worked at Coral Springs High School. In 2010 he became Sagemont’s girls’ varsity volleyball coach. During his tenure the team reached the state tournament six consecutive seasons and won its first district championship in 2016. 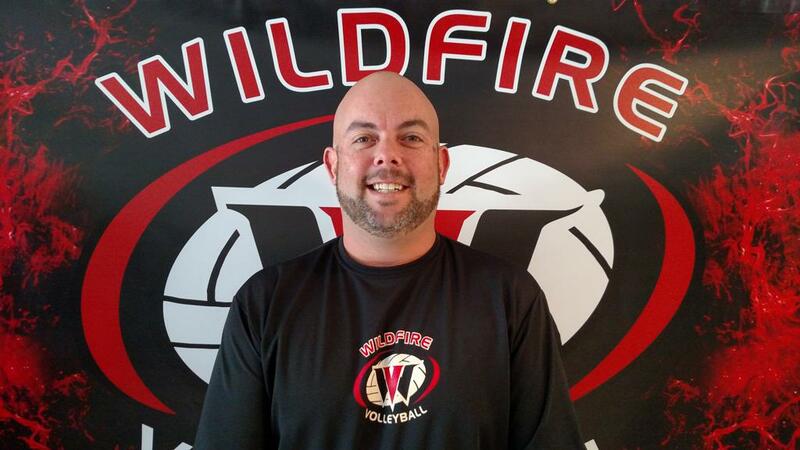 Shane has extensive background in coaching and training elite volleyball athletes and has been a Director for Wildfire Volleyball Academy in Weston for 10 years. Shane studied at the University of Florida and is currently seeking a BA in Sports Management from Columbia Southern University.